A driver is in handcuffs after allegedly falling asleep while impaired at a northeast Mississauga intersection Sunday evening. 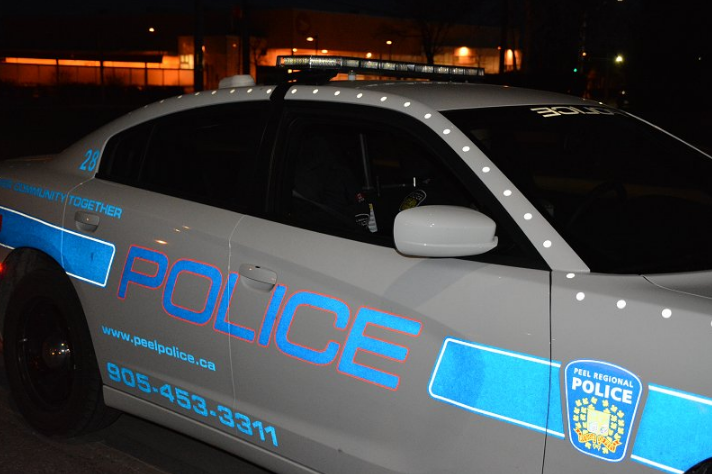 “It really happened,” said Peel Regional Police Const. Rachel Gibbs. A passerby notified police at 9:02 p.m., reporting the incident at Goreway and Brandon Gate drives in Malton. The man was snoozing in the left turn lane, according to police. “When officers showed up he was taken into custody for impaired,” said Gibbs, adding the suspect went to hospital as a precautionary measure. It’s too soon to comment on charges, Gibbs said.